Courtesy of Windermere Prestige Properties, Robyn C Yates. Step into this extraordinary William Lyons Residence Two and enjoy the modern luxury of this home. This completed quick move-in features a covered veranda and spa like master retreat with balcony. A large size backyard is available to imagine and create the pool or garden of your dreams. New build includes a 3 year builder warranty. Please, send me more information on this property: MLS# 2052310 – $949,900 – 54 Garibaldi Way, Henderson, NV 89011. 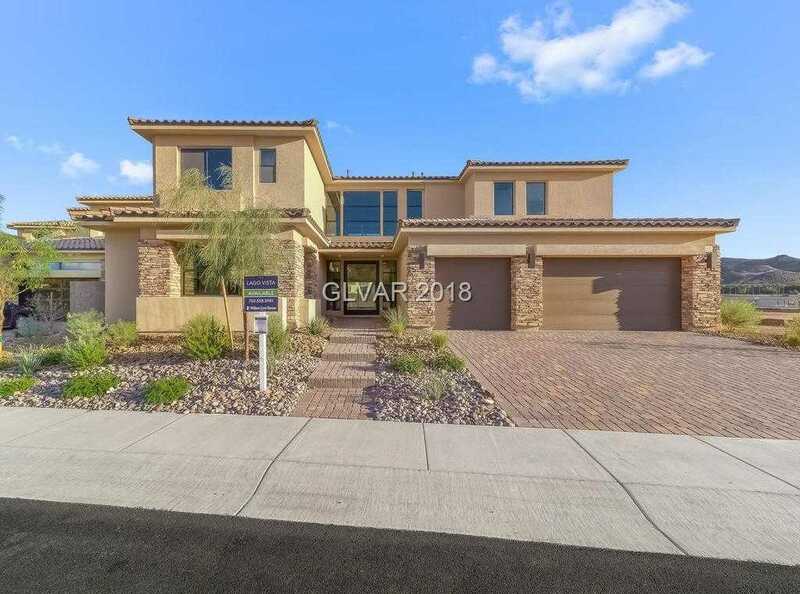 I would like to schedule a showing appointment for this property: MLS# 2052310 – $949,900 – 54 Garibaldi Way, Henderson, NV 89011. © 2019 The St. Clair Group. All Rights Reserved. Real Estate Website Design powered by Home Junction.